Biography & Genealogy: Born on January 29, 1855. 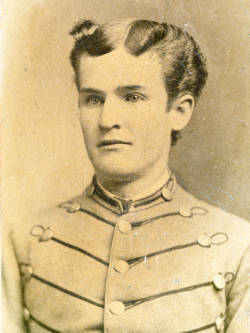 Matriculated on September 11, 1871 from Lexington, VA. Graduated on July 2, 1875. Worked as a dental surgeon. Died on February 4, 1921.